I have been receiving many requests for padded makeup bags from my clients who are frequent travelers. 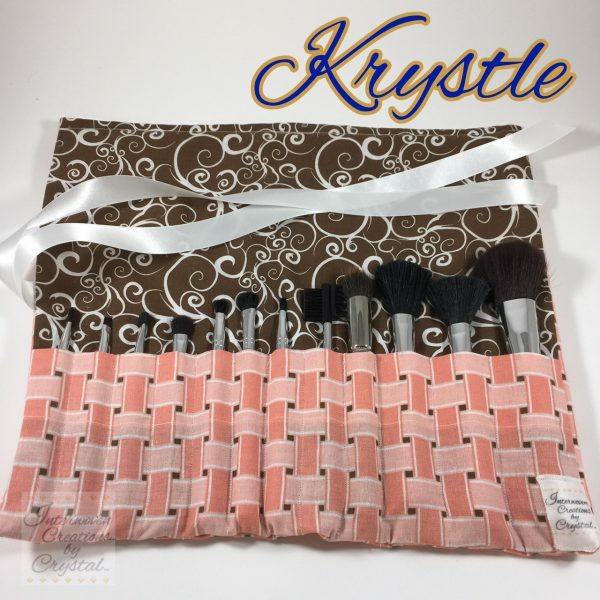 Because of their popularity among my clientele, I am happy to announce that the Interwoven Creations by Crystal Etsy Boutique will now feature padded makeup bags! Pack your cosmetics, tools and toiletries in style with a handmade zippered pouch! These bags feature a wide zipper opening for easy access to all of your items. Each bag is padded so that your items will be protected during travel. Each padded makeup bag is made to order. This handmade bag is quite versatile. 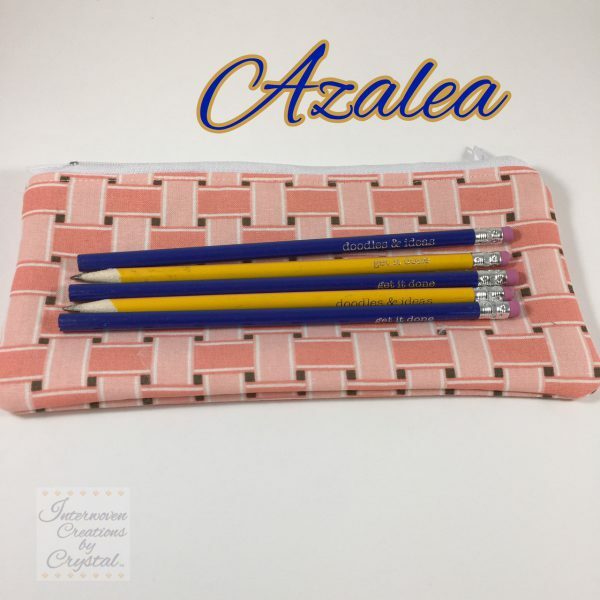 This custom bag can be used as a Sewing Kit, Travel Kit, First Aid Kit, Makeup Case, Toiletry Bag, Pencil Case, Accessory Bag, Purse Organizer, and much more. 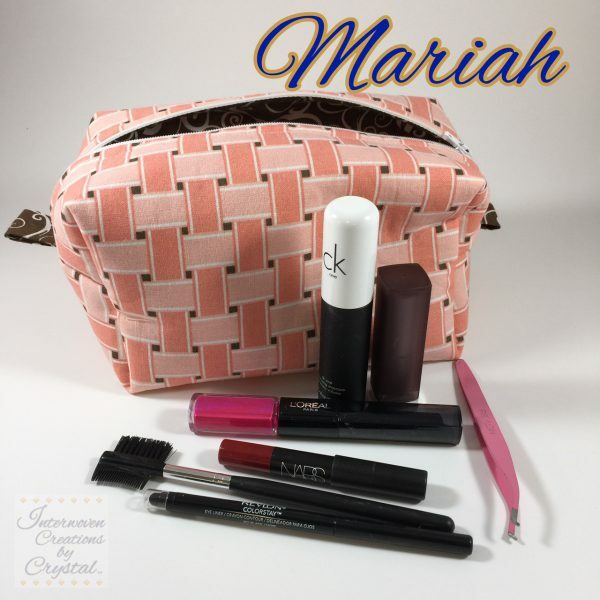 If you do not see a fabric design/color that you are searching for or you require a different size padded makeup bag or padded makeup brush roll, please request a quote and let me know what you need. Custom orders are always welcomed. Previous Post September is National Sewing Month!